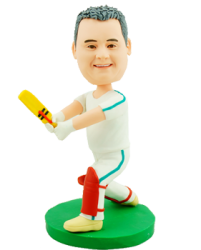 As the most-watched sporting event in Australia, cricket is loved by thousands of Australians. 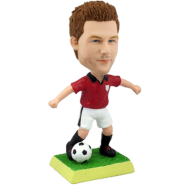 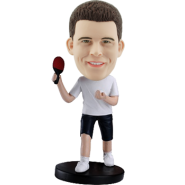 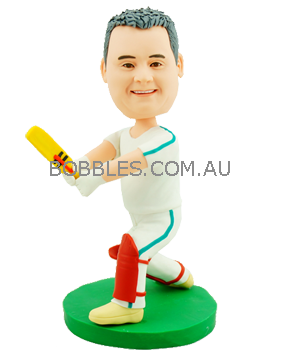 If there is a cricket fan or player in your life, this customised cricket bobblehead is perfect to bear his facial likeness. 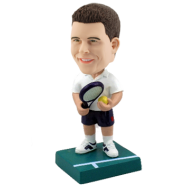 It’s ideal birthday or Christmas gift for your favorite cricket buddy.